Welcome to Carol Nursery School. Come Grow With Us! Call now to schedule a tour and reserve your spot! Carol Nursery School has been awarded a FIVE STAR Step Up to Quality rating. 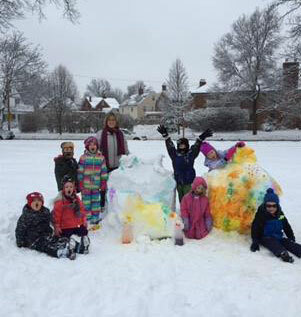 We believe it is our staff, children and their families, and our history that set us apart as a top preschool in northeast Ohio for more than 80 years. A specially designed program for the young 5 child. More in-depth curriculum concepts are taught while continuing to focus on the important social and academic skills needed for a successful transition to kindergarten. 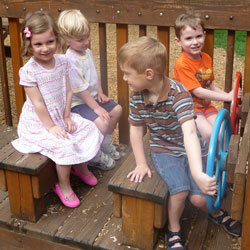 A shared preschool experience for parent and child that works toward a gentle separation. This program is offered in both fall and winter. We offer 4 and 5-day programs with emphasis placed on the important social and academic skills needed to prepare children for a successful transition to kindergarten. Combining ages offers older children experiences to become models for the classroom, developing leadership skills, while younger children develop more complete language and types of play. 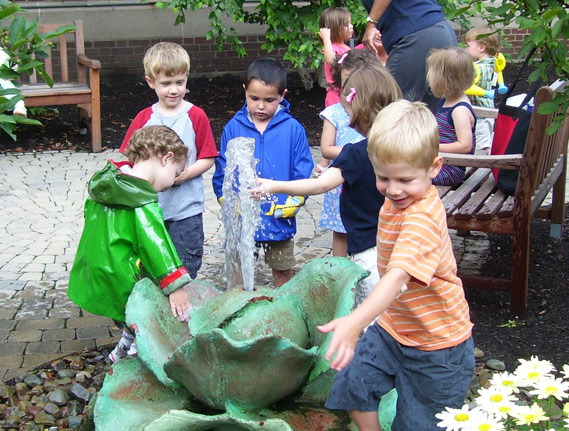 The Learning Garden provides students with many hands-on activities in an outdoor classroom environment. Activities include growing vegetables, exploring insects and nature, and harvesting foods that are eaten during snack time. At CNS, we believe it is important for children to breath in the fresh air, see the beauty of our four seasons, and get their hands a little dirty! Whether they are being read to by their teachers or exploring pages on their own, Carol Nursery School students are exposed to a wide array of literature each and every day. Twice a month, students have access to hundreds of books in our expansive Lending Library. We welcome a parent volunteer who comes to read to the class and then helps the children check out a book of their choosing to take home. This encourages reading away from the classroom as well as responsibility for returning library materials on time. We believe it is important to continue to foster the healthy routines that many of our students first learn at home. Whether it’s proper hand-washing, exercise out on the playground and in our muscle room, or yoga practice, we make these healthy choices fun and easy to follow. We also provide a nutritious snack during each class session, offering fresh fruits and vegetables, cheese and crackers. All of our prepared snacks are all-natural and made from scratch. Need some ideas for healthy snacks at home? Check out our parent recipe cards for easy-to-follow treats. CNS has a “nut-free policy” to protect the increasing number of children who have nut allergies. We teach our students the value of giving back to the community in several ways at Carol Nursery School. Each fall, CNS children and their families participate in the Cozy Clothing Line, bringing in brand new mittens, hats, and scarves for donation to children in need in the surrounding community. In March, the children bring in coins to add to the Penny Harvest jars in each classroom. The money collected is given to Harvest for Hunger. 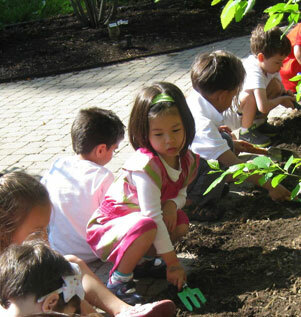 CNS offers a five-week summer outreach program for children who have minimal or no preschool classroom experience. GET READY! is designed to help five year olds transition to kindergarten by introducing them to the school experience before entering kindergarten in the fall. GET READY! received the2011 Martin Luther King, Jr. Award for Human Relations. 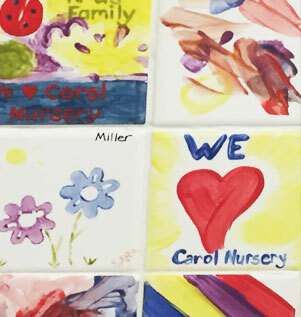 Carol Nursery School is nestled on a large green space in the midst of a quiet Shaker neighborhood. This space provides an extension to classroom learning that allows children opportunities to explore the natural world around them while creating a sense of curiosity and wonder. 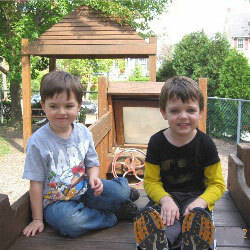 The expansive campus has two large playgrounds, a Nature Nook , tennis court, baseball field and a Learning Garden. We offer distinct programs to fit your child’s individualized educational needs. We approach learning through exploration and discovery to support developmental needs of the whole child. A wide range of activities are offered to enrich and extend learning beyond the classroom. 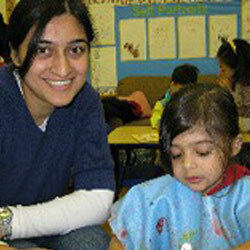 At Carol Nursery School we pride ourselves on having the most qualified and nurturing professionals around. Our entire staff is dedicated to the growth and development of your children. We serve as a constant support for you and your family as you maneuver through these precious and important years. 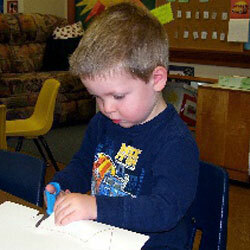 This site highlights a select number of skills that will help your child succeed in kindergarten. Discover key concepts and skills that young children develop during the birth-to-five-year period. Family Connections offers educational and family support programs to families with children, birth to 6 years. Help Me Grow supports expectant parents and families through home visiting, early intervention services and connections to community resources. With a mission to “enriches people’s lives through education, innovative programs, and community involvement,” the Shaker Nature Center is a wonderful community resource. Thornton Park provides many opportunities for families to swim, ice skate, and participate in recreational classes for all ages. 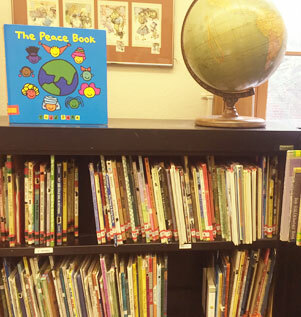 The library has an extensive children’s department with many free programs and events for young families. What Are Children Learning When They Play? 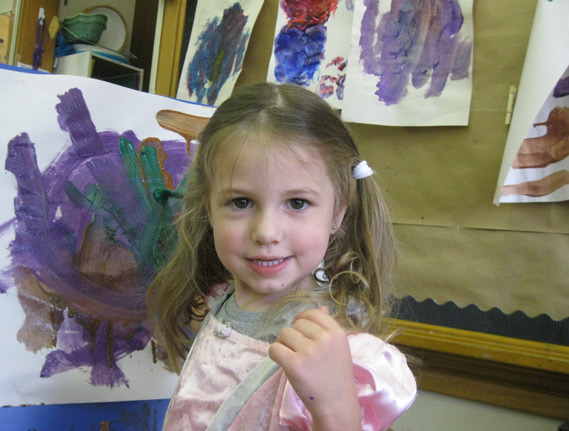 Read this comprehensive article to learn more about the Carol Nursery School philosophy. 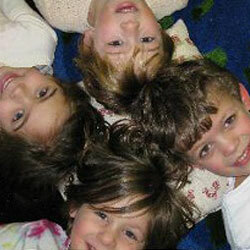 Carol Nursery School is a non-profit, non-discriminatory, non-sectarian preschool for children from 2 ½ to 5 years old. Our governing body is all volunteer. In addition to tuition revenue, we rely on the generous support of current parents, alumni and community partners. CNS is always looking for parents to lend their expertise to our Board of Trustees and office staff. For more information, please contact us at carolnurseryschool@gmail.com. Funds donated here may be used for general CNS purposes without specific restrictions as to their use. As children graduate from CNS, families have the opportunity to donate to this fund which was established to assist other families in attending CNS. 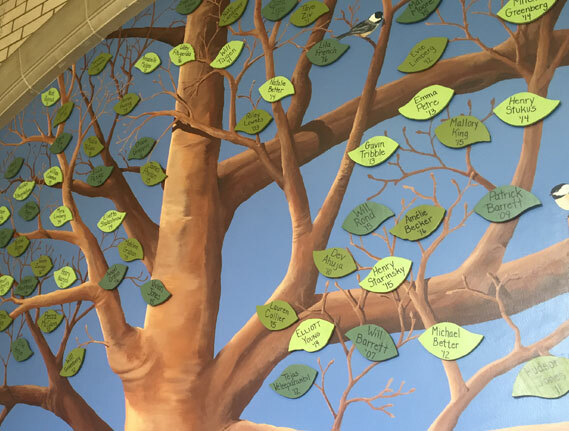 A mural of our Giving Tree graces our stairwell. A wooden leaf will hang on the Tree in honor of the donor with the child’s name printed on it. With new donors every year, the tree continues to “grow” more leaves. This grant-funded program is specifically for children who have minimal to no preschool classroom experience. We offer a 5-week summer program designed to help 5 year old children transition to kindergarten by introducing them to the school experience before the fall. We accept all major credit cards and Paypal transactions for donations submitted online. Simply click on the links to choose your fund of choice. Carol Nursery School is a 501(c)(3) non-profit. All donations are tax deductible to the extent allowed by law. A receipt can be provided by contacting the Carol Nursery School office. 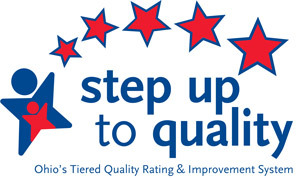 Carol Nursery School Has Been Awarded a FIVE STAR Step Up to Quality Rating.